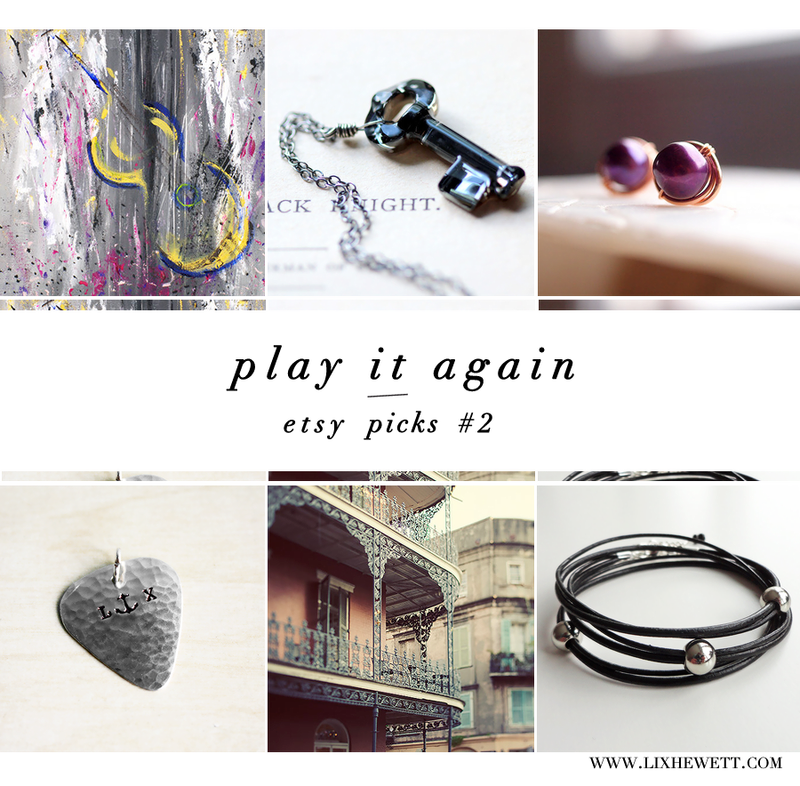 Etsy Picks #2: Play It Again + Link-up! As I mentioned a while back, my Etsy Picks post are going to be link-ups from now on — that means you’re welcome to submit your own posts featuring Etsy shops and products, or other handmade designers, to the InLinkz widget below. I’m thinking about having themes every now and again; let me know how you feel about that. And feel free to share the link-ups with anyone you know who does Etsy posts, or sells on Etsy, or would be interested in participating for any other reason! 1. Share your posts about Etsy! Wishlists, guides, interviews with shop owners, features — as long as it highlights an Etsy or handmade shop or product, it’s fair game. Please link to your post and not to your main blog. Links unrelated to Etsy or handmade crafts will be deleted. 2. Link back here from your post so everyone can join in and look at the awesome stuff everyone else has found. 3. You can link up any time from Saturday (the day the post goes up) to Friday. 4. 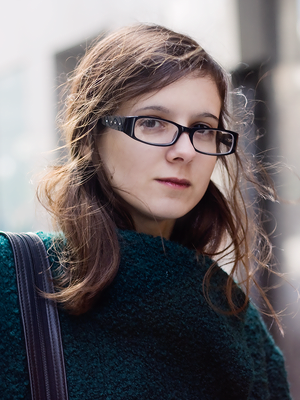 Visit at least one other blog and leave a comment. This is the only rule that asks anything of you, and it’s a very small requirement, so please don’t just link-drop. Great Etsy picks!! Love that French Quarter photo!